The standard industrial roll container, widely used throughout Europe. 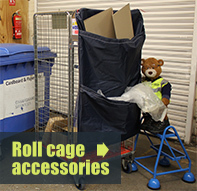 Demountable standard roll containers 500kg cap are some of the best options for transporting products. Choose from 2, 3 or 4-sided units for the greatest flexibility. 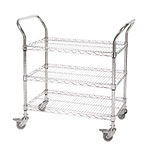 They are ideal for stocking in shops, due to their design, as well as transporting loaded cartons and other items in warehouses. 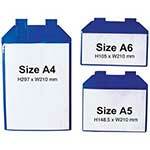 The containers are lightweight to move, yet sturdy enough to handle loads of up to 500kg. 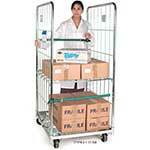 Because the unit is demountable, it is very easy to store. The fast assembly allows workers to easily put it to use whenever needed. The electroplated finished is zinc, which is attractive and also resists corrosion better than some other metals. 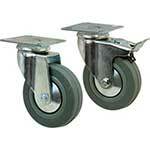 Its castors are made from nylon, with 2 fixed and 2 swivel castors. 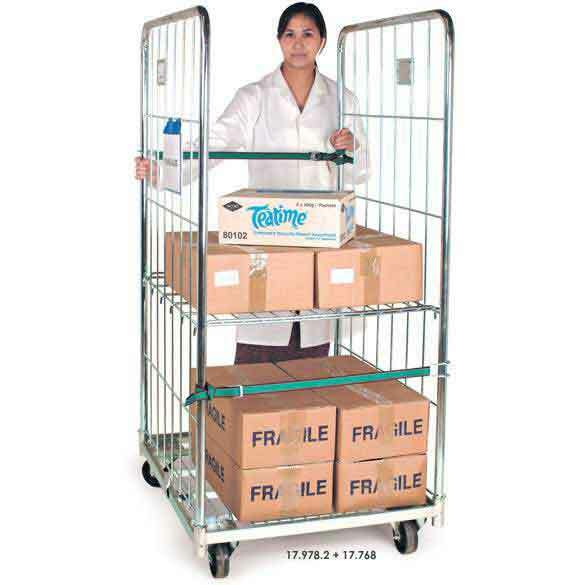 The wire base is designed to help resist dust, which is ideal in food service and medical settings. 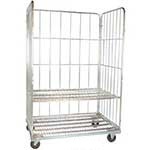 Mesh sides help keep loads secure and extra shelving is easy to add, as needed. There are also 2 straps that help keep the load properly contained. Any company that needs to move products through storage areas more effectively will benefit from using these roll containers. 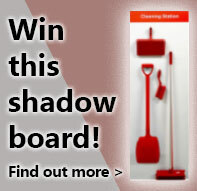 They are a smart choice that all warehouse staff will appreciate having access to. 17.988.3 - Good functional product. 17.988.2 - Very Useful, and goes together extremly quickly. Just not very Stable if the strap isn't fastened properly. 17.968.3 - We use them with the wheels removed as a luggage cage in the back of a minibus in place of the rear most double seats.